new books have started to arrive in the library. for our school library which means there will be books for all. to everyone for making our BOOK FAIR so successful. The Book Fair has now gone! When you buy a book at the Book Fair you are also buying one for our school library! Come along to the Book Fair and get £1 off any book! 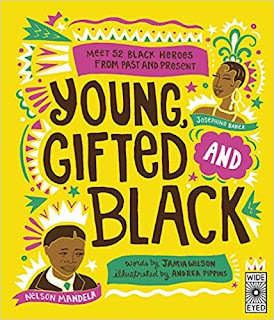 It would be fabulous if every child had a new book to celebrate WORLD BOOK DAY! The children have been visiting our Book Fair. They have been choosing books and listening to stories. 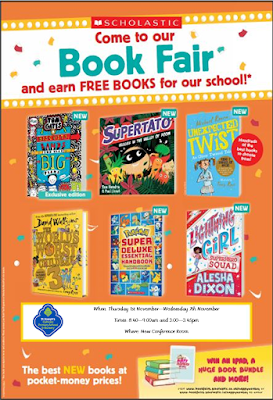 Come along and help your school get FREE books for the school library! Each child has been given a World Book Day Token. Our Book Fair has arrived! St Joseph’s World Book Day 2019 will take place on Thursday 7th March. 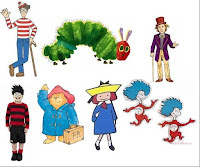 The children are encouraged to DRESS UP as their favourite book character. There will be a COMPETITION for the best costumes with prizes of book vouchers to be used at our Book Fair. 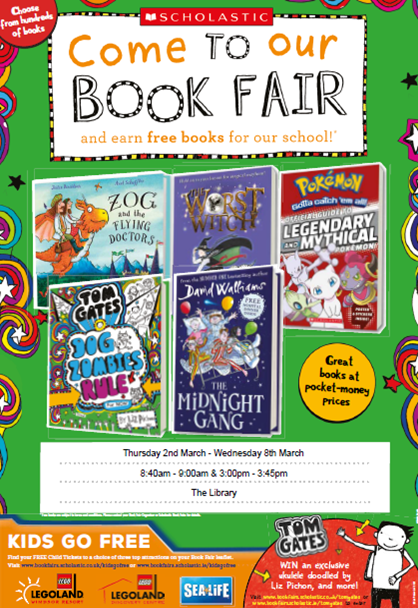 To celebrate World Book Day we will be hosting a Book Fair, with hundreds of new children’s books to browse and buy. With prices starting from only £2.99, there’s sure to be a book for everyone. 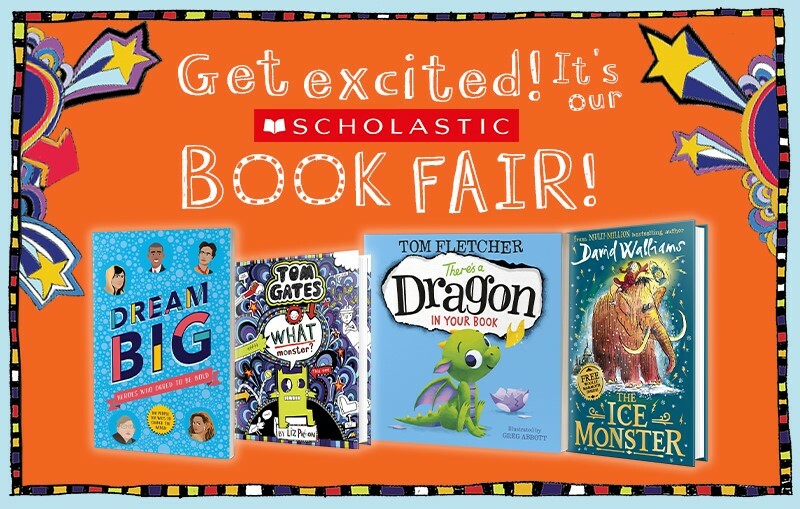 You can browse books online with your child at bookfairs.scholastic.co.uk/parents. 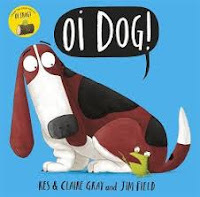 To make a purchase send the money or the discounted Gift Vouchers purchased online into the school office in an envelope clearly marked with your child’s name, class and title(s) of book(s). 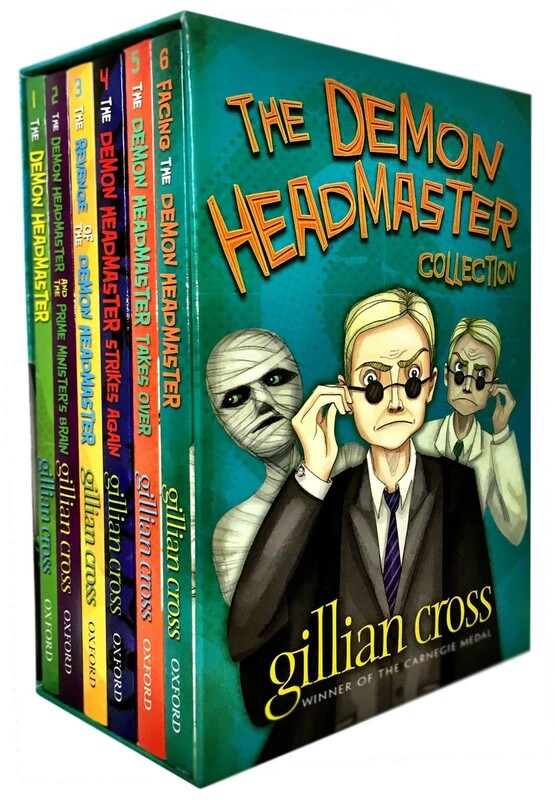 Your child can select their own book(s) during the school day. Please provide the money in an envelope clearly marked with their name and class and give it to your child or the school office. 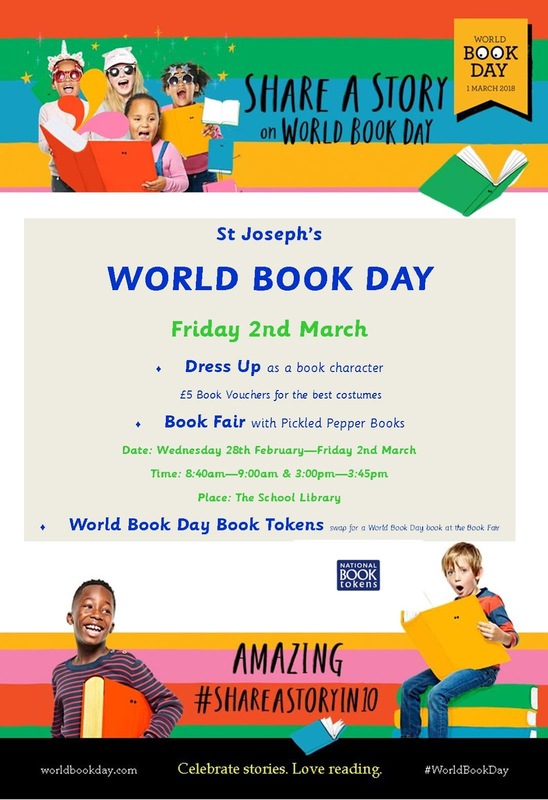 Every child will also receive a World Book Day £1 Book Token which can be used at the Book Fair. A mini catalogue will be sent home. Please check your child’s school bag. 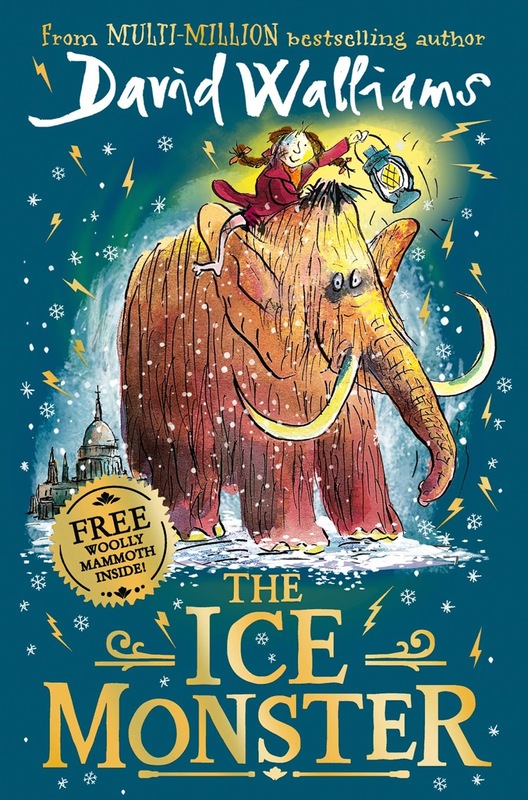 Don’t forget that every book you buy can help towards FREE BOOKS for our school library! 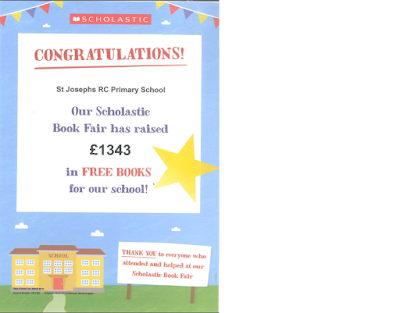 The last Scholastic Book Fair was a huge success for St Joseph’s making nearly £2000 in FREE BOOKS for our Library. We hope it can be even bigger and better this time. 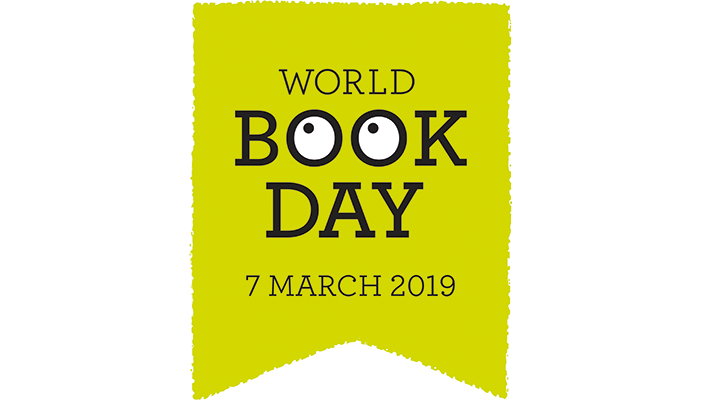 Help us celebrate WORLD BOOK DAY! The Book Fair will be arriving in school soon, with hundreds of new children’s books to browse and buy. Come and join us! 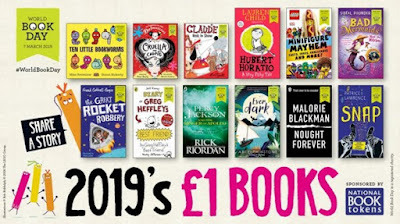 There are over 200 titles for you and your child to choose from, and with prices starting from only £2.99, there’s sure to be a book for everyone. 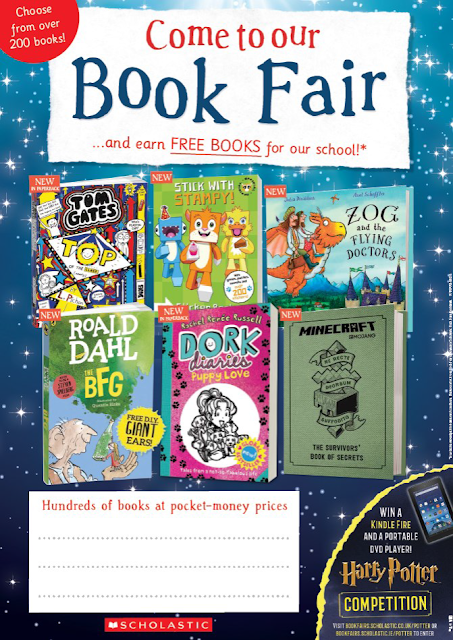 If you can’t make it to our Book Fair, try our discounted Gift Vouchers available at www.bookfairs.scholastic.co.uk/parents. They’re a great way to ensure your child doesn’t miss out. 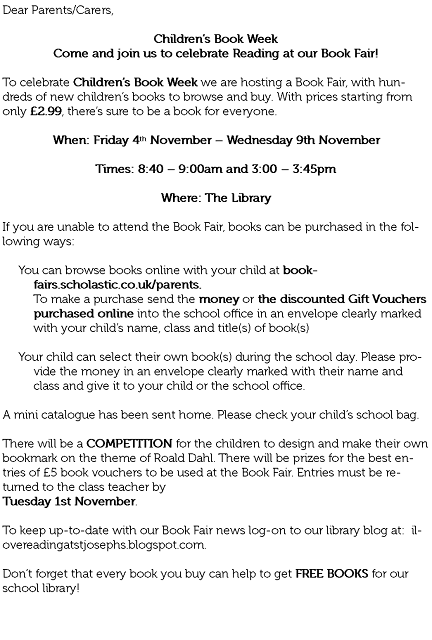 Look out for our next BOOK FAIR. 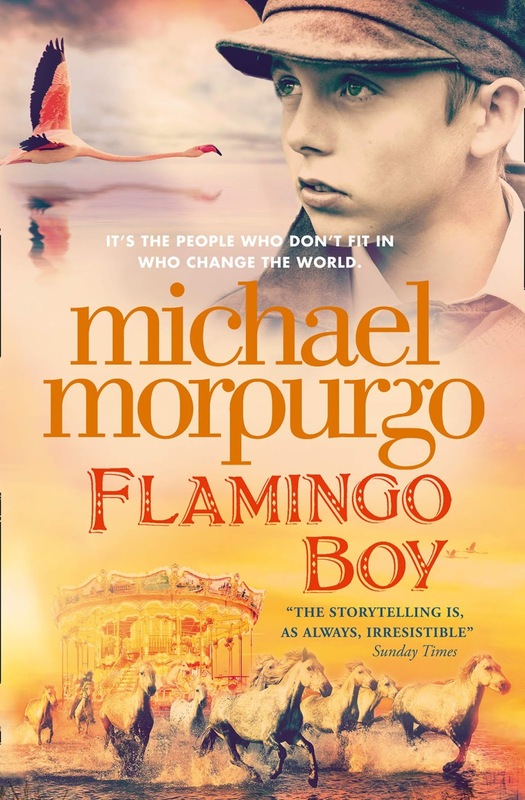 We have Michael Morpurgo's fantastic new book 'Flamingo Boy' and new books in the 'Humphrey the Hamster' series. Come to the library and see them all! 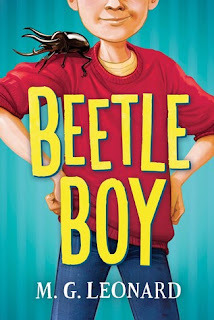 All new books are FREE BOOKS from the Scholastic Book Fair. 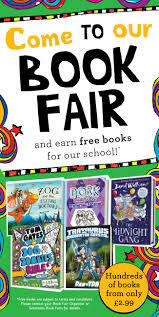 Thank you for supporting your school Book Fair. The first batch of new FREE books for the library have arrived. Come in and borrow one of these fabulous books. 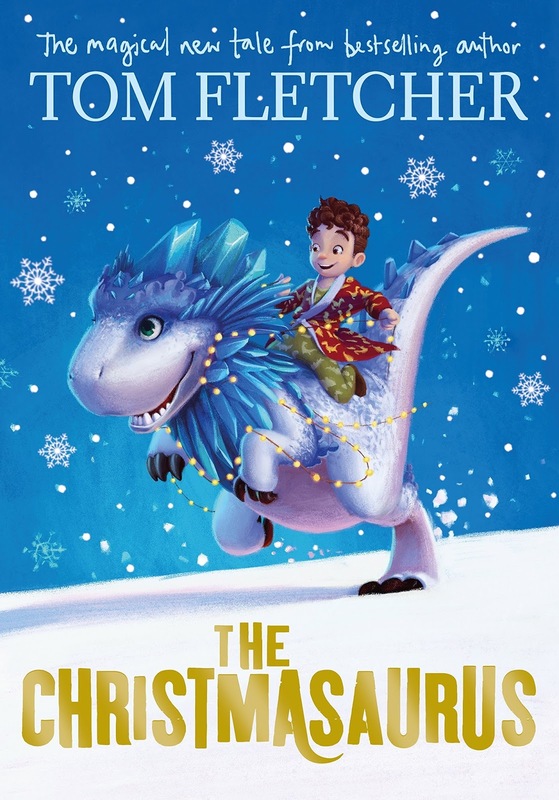 David Walliams new book just in time for Christmas! Thanks again to everyone who supported our BOOK FAIR. We had a fantastic Book Fair in our bright and spacious New Conference Room. There was lots of room for both books and people! All classes had a chance to visit the Fair as class library sessions where held in the Book Fair and the children had chance to browse the books, make wish lists and listen to new stories. It is always an exciting moment for the children as having our own Fair is like having a bookshop in school. Congratulations to all who came to support us. Together we raised just shy of £2000.00. This means that we have a sum of £1,100.00 to spend on new books for our school library which means there will be books for all. Thank you to everyone for being part of yet another successful Book Fair. The Book Fair has now gone. 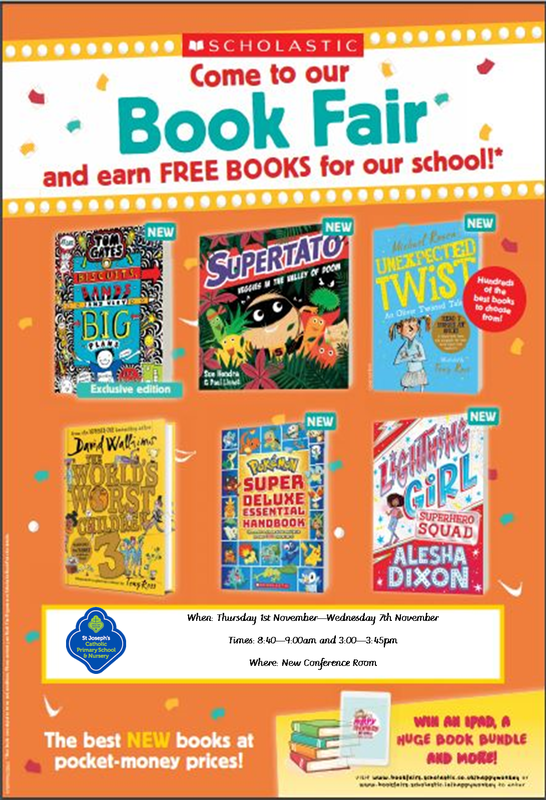 Our Book Fair is on until Wednesday 7th November. Drop-in before or after school and help get FREE BOOKS for our School Library. Book Review Competition will be part of Half-term homework for children in Years 3 -6. 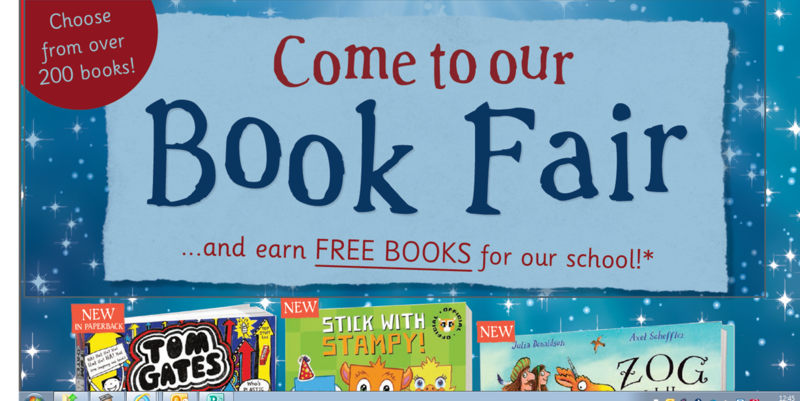 Come and join us to celebrate Reading at our Book Fair! 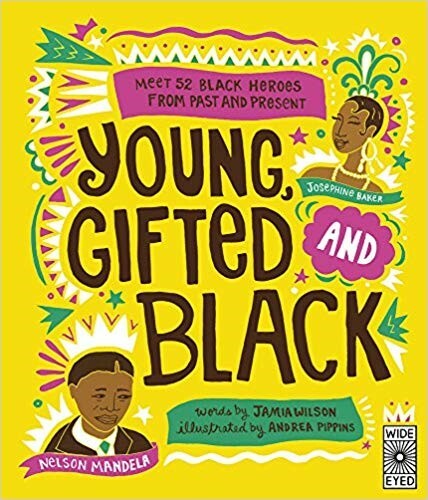 children’s books to browse and buy. 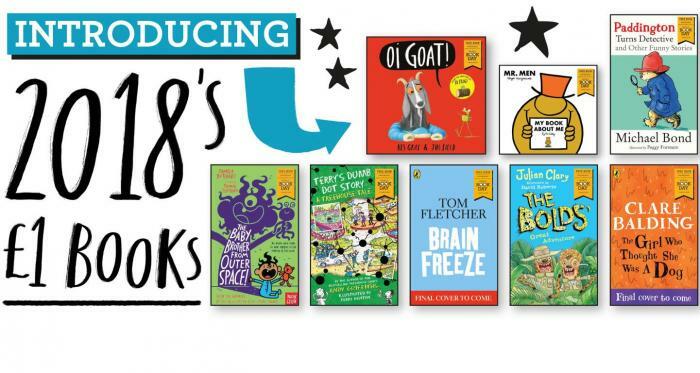 With prices starting from only £2.99, there’s sure to be a book for everyone. 1. 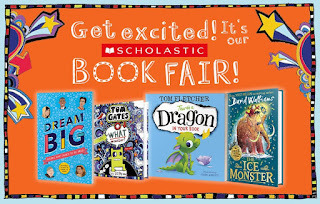 You can browse books online with your child at bookfairs.scholastic.co.uk/parents. 2. Your child can select their own book(s) during the school day. Please provide the money in an envelope clearly marked with their name and class and give it to your child or the school office. A mini catalogue has been sent home. Please check your child’s school bag. 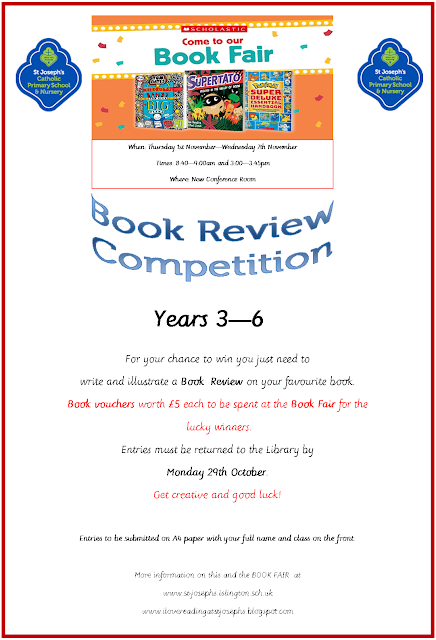 We are holding a Book Review COMPETITION for children in Years 3 to 6 and the winners will receive a Book Voucher worth £5 to spend at the Book Fair. Don’t forget that the winners of our costume competition for Roald Dahl Day can spend their golden ticket worth £5 at the Book Fair. 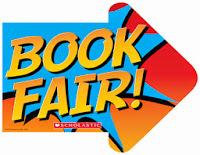 To keep up-to-date with our Book Fair news log-on to our library blog at: ilovereadingatstjosephs.blogspot.com. The last Scholastic Book Fair was a huge success for St Joseph’s making over £1,000 in FREE BOOKS for our Library. We hope it can be even bigger and better this time. It’s the perfect place to begin your Christmas shopping! and they transformed our library into a mini-bookshop with the fantastic selection of children’s books. NO TOYS! 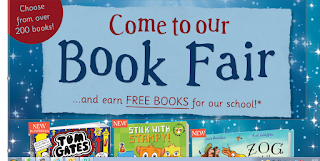 The idea this year was that every child at St Joseph's had a chance to visit our Book Fair and get a book. were given out to the children and they had an opportunity to come to the Book Fair and swap them for a World Book Day Book. 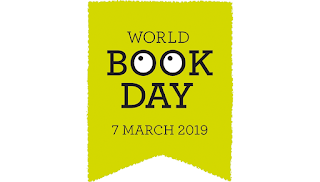 What better way to celebrate World Book Day than by every child having an opportunity to have a book. Together we raised more than £700 and earned credit to spend on new books for our school library. 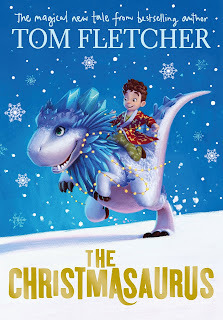 We will be able to choose from the latest releases so that we keep up-to-date with children's books. This morning in very snowy conditions Reception classes came to the Book Fair toshare-a-story and to see our School Library transformed into a miniature Bookshop. One of our local bookshops, Pickled Pepper Books, has set up shop in our School Library. 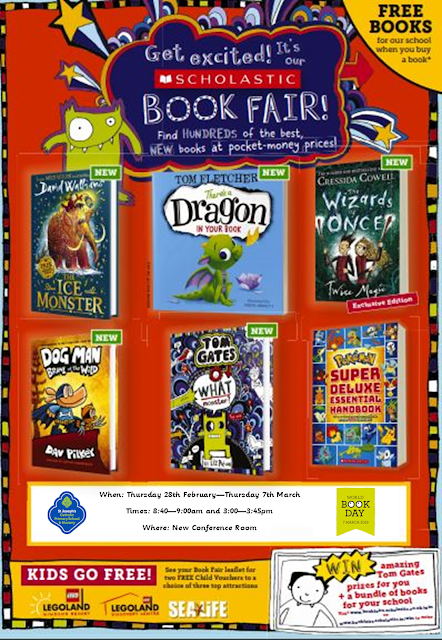 Our Book Fair arrives Wednesday 28th February. 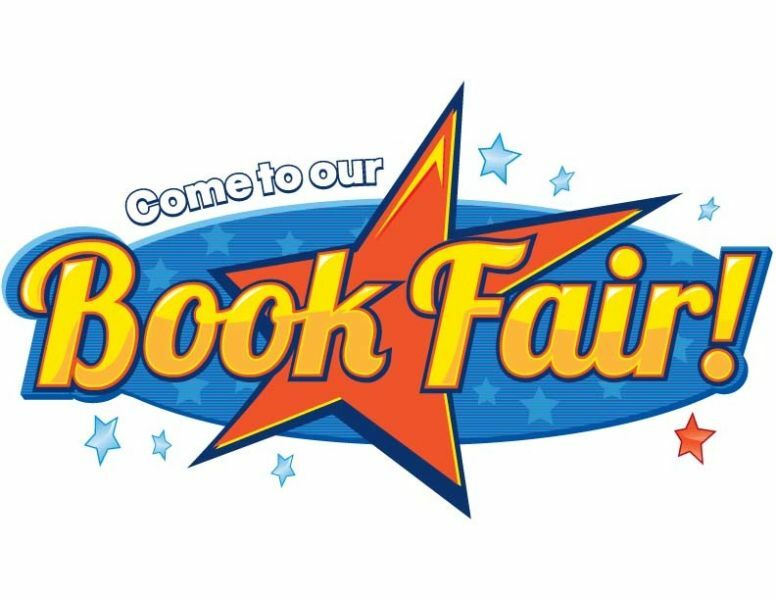 Looking forward to seeing you all at the Book Fair! 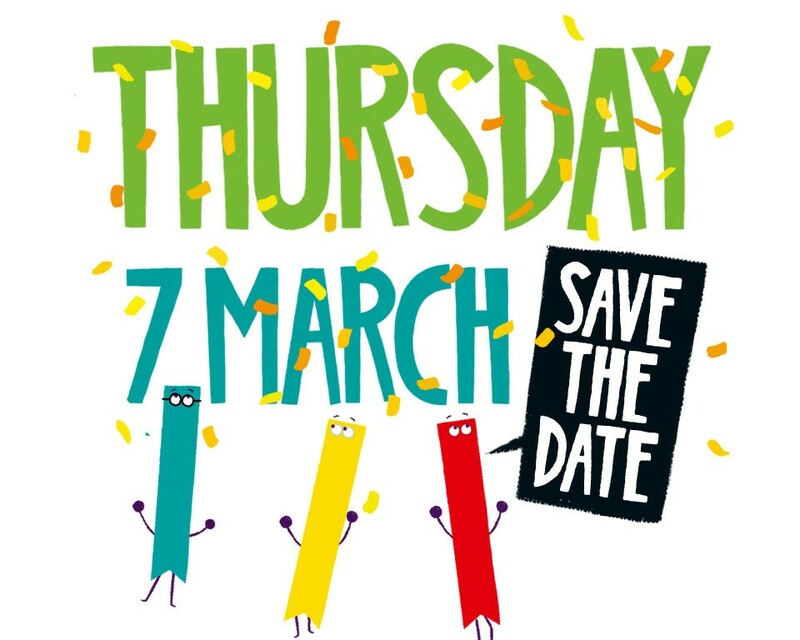 This year Pickled Pepper Books, our local bookshop in Crouch End, will be organising an exciting Book Fair for World Book Day. With all the rewards we earned from the Book Fair we have been able to start ordering new books for the library. The new books are already arriving in the library. Our Book Fair has been busy with lots of excited visitors. 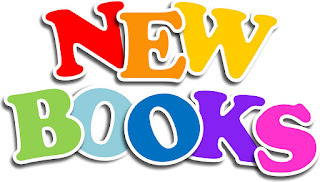 We have lots of NEW books to choose from for children from Years 2 - 6 of all levels. 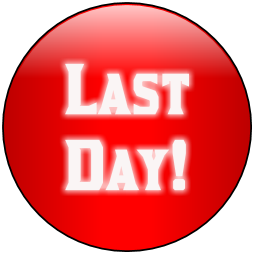 Hurry as the last day is Wednesday 8th November! 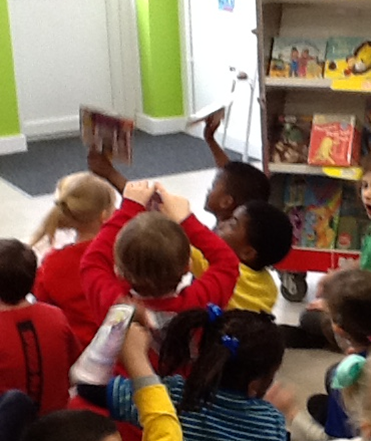 Children from Reception classes where the first visitors to our Book Fair this morning. They were delighted. Their teacher read the very popular 'Oi Dog' by Kes & Claire Gray and the children were enthralled. Please come along and help make it a fun and successful literacy event and earn Rewards to fill your school with free books and teaching resources. The BOOK FAIR opened this morning. It is a new and improved Book Fair. With lots more books to choose from for every year group and level. 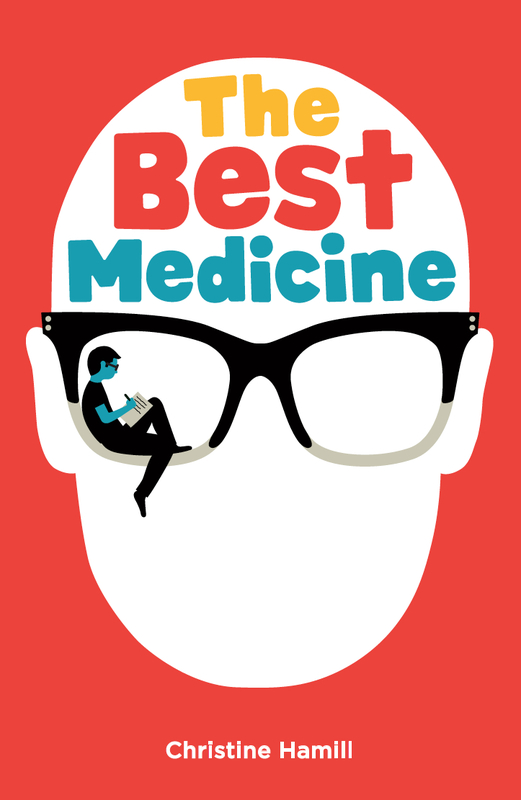 I will be here to help guide you with selecting the best books for your child. Come along to the School Library at 8:40am tomorrow for the opening. 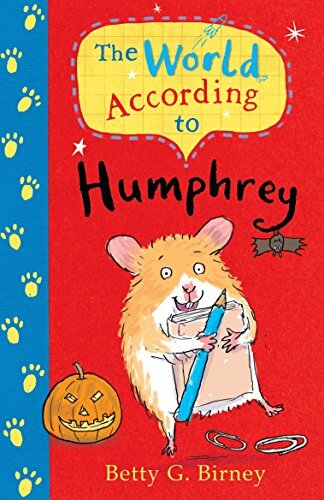 Friday 3rd November in our School Library. Have a relaxing and fun half-term. Keep Reading! Thank you to everyone who supported our March Book Fair. It was a huge success and our new books are on the way to the Library. 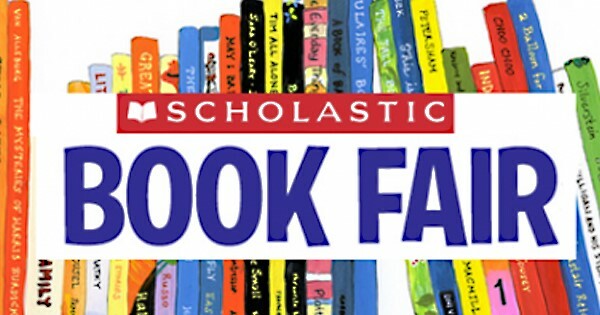 This Book Fair is scheduled for 02/11/17. Thank you to everyone for being part of another hugely successful book fair at St Joseph's! It was wonderful to see so many families visit to explore the fair and choose books. It was a busy time with children rushing in to use their World Book Day £1 Tokens. We also had the winners of the World Book Day dress-up competition come in and spend their Willy Wonka style 'Golden Ticket' Book vouchers. in free books for the school. The Book Fair has left! It will be back in November. I will let you know soon how much we raised for New Books for our Library. Thank you to everyone who came along and support the Book Fair. The Book Fair has arrived and the Gruffalo has come along too! Come along to the library before and after school and take a look. 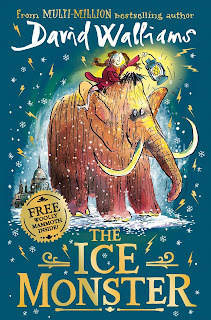 Don't forget that every book you buy can help to get FREE BOOKS for our school library. 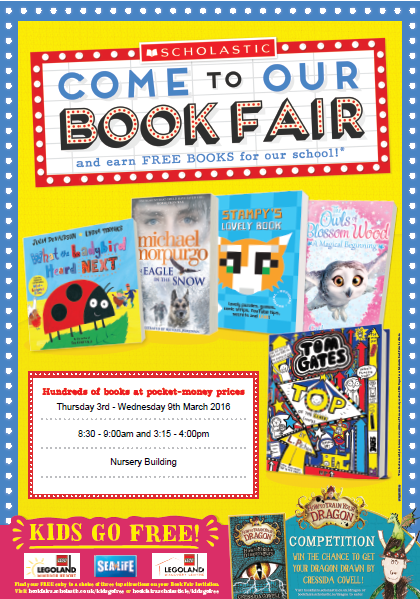 To celebrate World Book Day we are hosting a Book Fair, with hundreds of new children’s books to browse and buy. 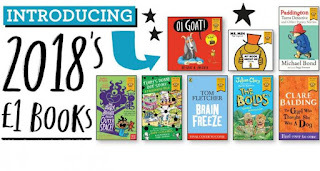 With prices starting from only £2.99, there’s sure to be a book for everyone. A mini catalogue will be sent home after half term. Please check your child’s school bag. On World Book Day the children are encouraged to DRESS UP as their favourite book character. There will be a COMPETITION for the best costumes with prizes of book vouchers to be used at the Book Fair. Half term will be the perfect time to prepare their fantastic costumes. Every child will also receive on the day a World Book Day £1 Book Token which can be spent at the Book Fair. 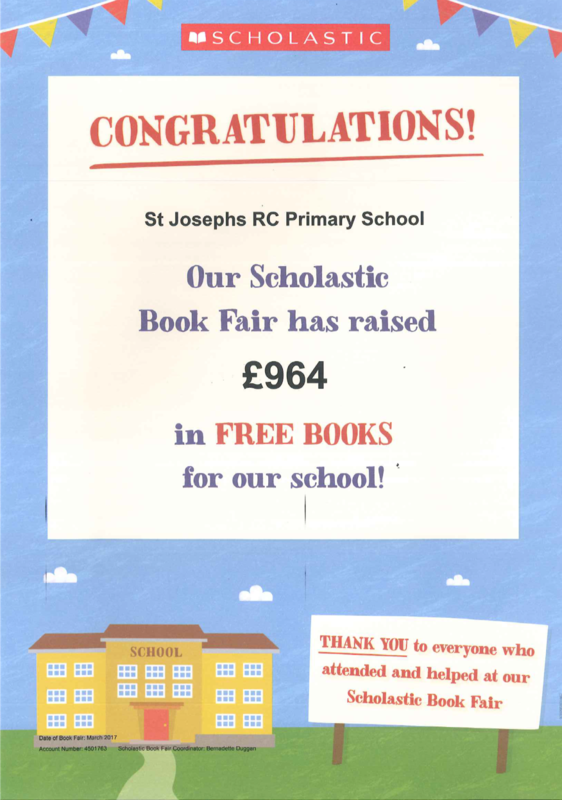 The last Book Fair was a huge success for St Joseph’s raising £1,100 in FREE BOOKS. We hope it can be even bigger and better this term. Thank you for your continued support. We had a wonderful book fair! Clifford the Big Red Dog dropped into visit the Fair. The children were so excited to see him and showed him around their classrooms. have their favourites read to them. This time we raised an amazing £2,272.33 which means we have a staggering £1,290.42 to spend on resources for our Library. A big thank you to everyone who came and join in and supported our Book Fair! Arrival of the Book Fair! and Clifford The Big Red Dog who came to officially open it. At the Library until Wednesday 9th November. Open daily: 8:40 -9:00am and 3:00 - 3:45pm. Don't forget children can bring in money to buy books during their class visit to the Book Fair. Remember every book you buy helps to get FREE BOOKS for our school library! 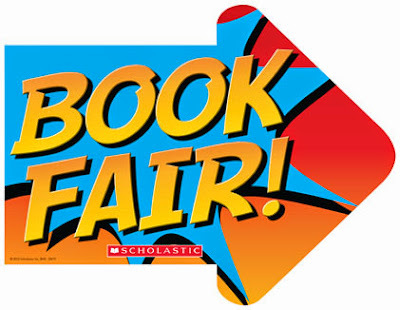 Next Book Fair will be in November. The Head Teacher with some of our librarians officially opened the Book Fair after school on Thursday 3rd March - WORLD BOOK DAY. Thank you to everyone who turned up so far to support us. The Book Fair has arrived on World Book Day. 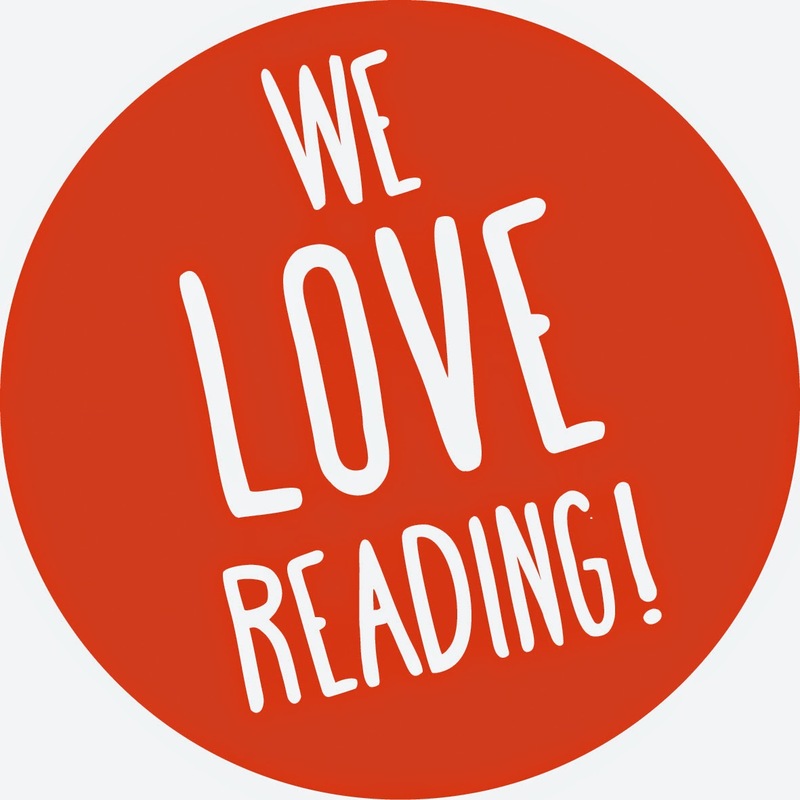 Celebrate Reading and come and join in the fun! Hundreds of books at pocket-money prices. Start saving now! 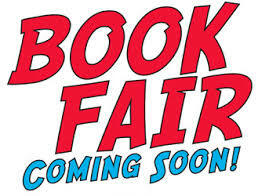 To find out more follow this link to follow the latest book fair news and read about previous fairs.